Do You Own America's Most Embarrassing Car? 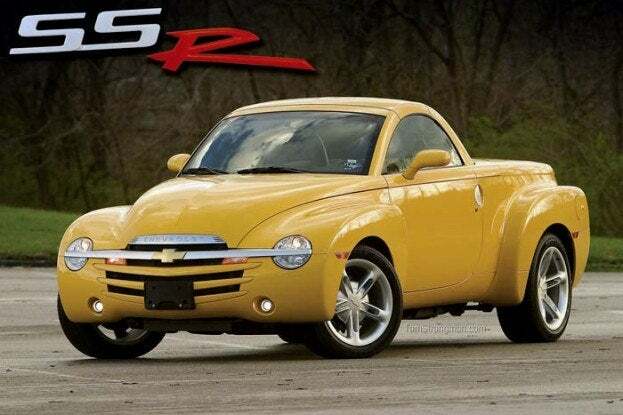 Do You Own America's Most Embarrassing Car? 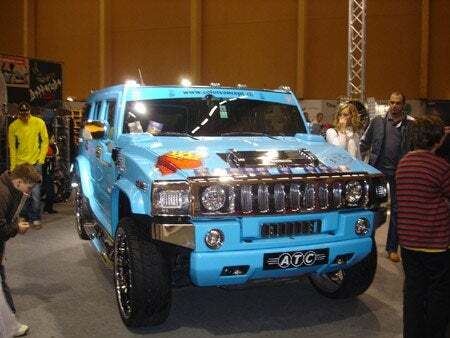 There are more than a few cars that I cringe at when I see them rolling down the road, always wondering “WTF were they thinking when they made that monstrosity?” But the fact that people still buy the damn things proves how terrible our tastes are. To be fair, each car is made for a demographic, and the most hated cars tend to have the most people who love it and don’t give a damn that 90% of the population thinks it’s the ugliest thing on the road. Surprised? Me either. It “won” by a landslide. Some of the reasoning behind picking the Smart: “Looks like I couldn’t afford a full-size car”, “too girly”, and “downright ugly”. I imagine most of the people who drive them think they’re cute. No surprise here either, and personally, I’d rather be seen in the Smart than this asymmetrical weirdo. 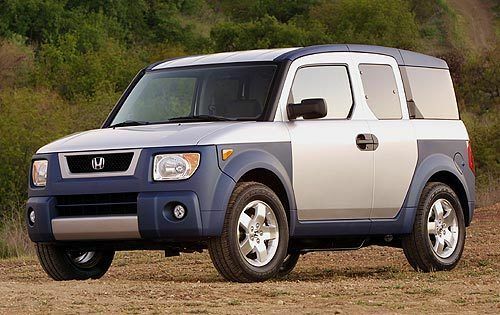 Also topping my list of one of the ugliest cars in the world, I still don’t understand why anyone would want one of these. 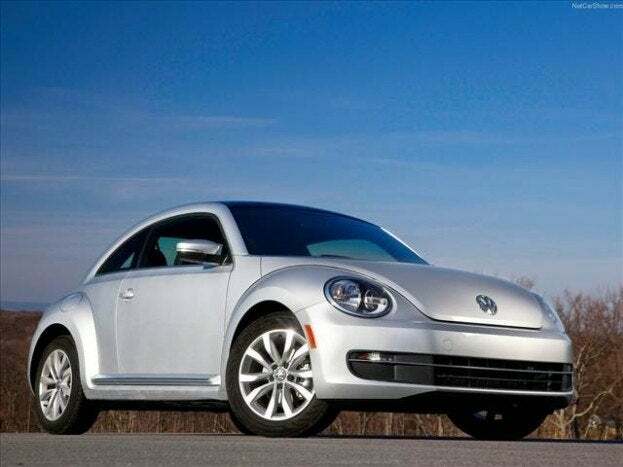 I definitely get this one; up until recently, the only reason anyone would have bought the VW Beetle is because they thought it was cute. And that’s the worst possible reason to buy a car. But at least nowadays they’re making some cool versions of the car, especially the VW Beetle R-Line. I actually don’t mind this one. 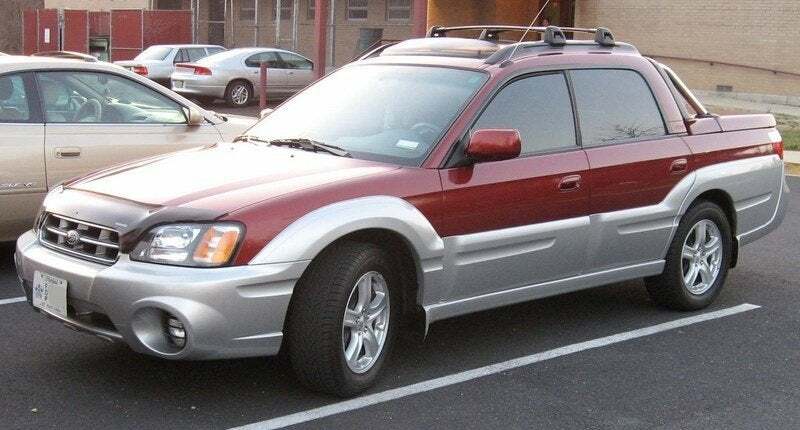 Not that it’s particularly ugly, but it’s quite possibly the most boring car that exists. 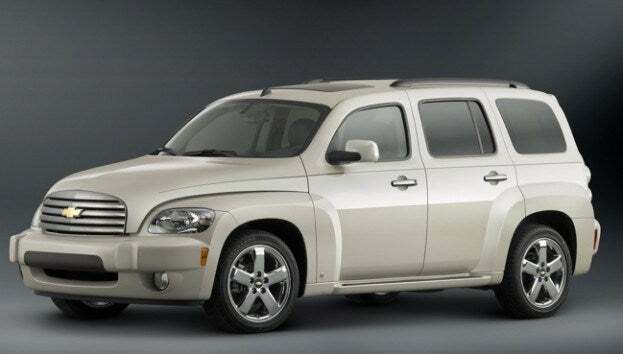 Also at the top of my “ugliest car in the world” list, it physically pains me to see these on the road. 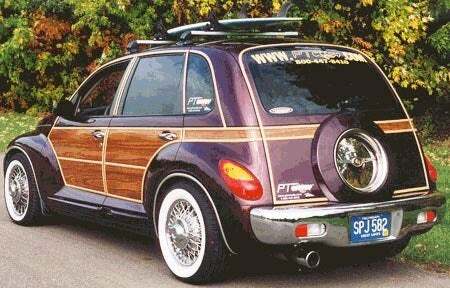 This PT Cruiser is without question the worst car in the world. It’s #1 for me on the “wouldn’t be caught dead in” list. I was forced to drive one of these once and nearly died from boredom. Not only is it sinfully ugly, but it also serves no purpose whatsoever. I’d rather not drive at all than to have to drive this again. Another god-awful boxy nightmare, at least the Element had a purpose and was useful in terms of utility. A mix between the SSR and PT Cruiser above; not a good combo. Not sure how this one didn’t make it higher on the list. 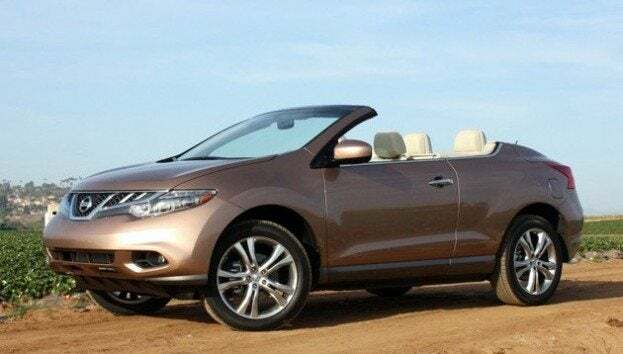 It looks like a bad aftermarket convertible job. 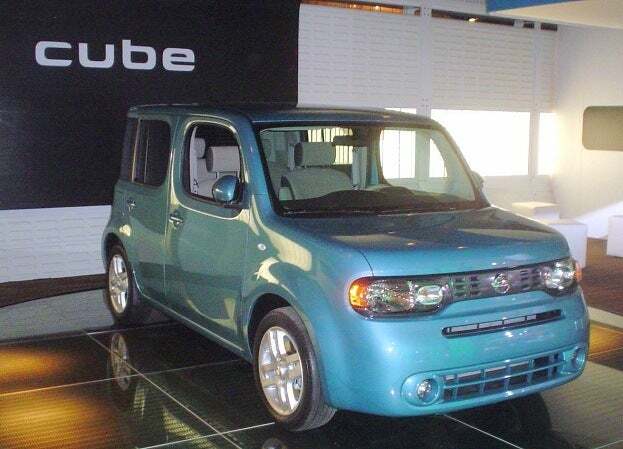 What car would you be most embarrassed to drive? 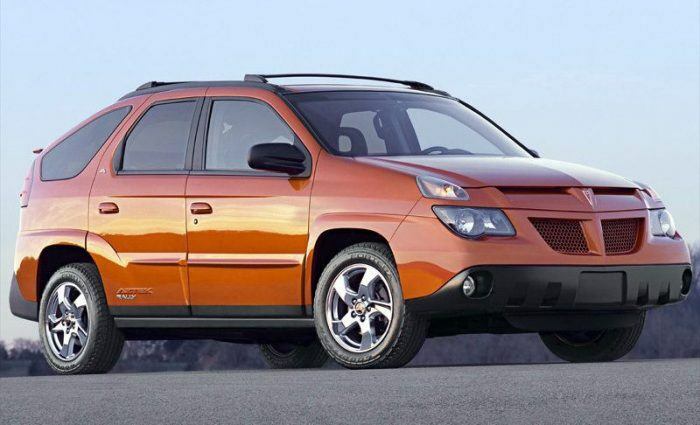 8 Comments on "Do You Own America’s Most Embarrassing Car?" I like the Smart. It may not be the greatest car ever but it is quick and functional, especially if you live in europe. Agreed, I certainly don’t think it would have been on this list (or at least at the top) if this survey were done in Europe. But remember, despite recent trends, Americans still prefer larger cars than Europeans. Yes I know. It is obvious though as American cars are an evolution from the golden age of huge V8s and large wheelbase. But taking into account the level of control in high speed limits, the huge amounts of traffic and the petrol costs, its is SMART to get a smaller-engined car. Not that I would do so… Actually, if it was me choosing, I would look more into japanese sportscars rather than American Muscle. I had a ’98 Stang and i loved it, but it is not a good car for everyday use. Yes, I saw that rom your profile pic. I love Nissans. 300ZX is one of my personal favourites… Tough for everyday use I would go for something with more comfort and room like a GT-R, Lancer EVO, Impreza WRX which have the best of the two worlds. 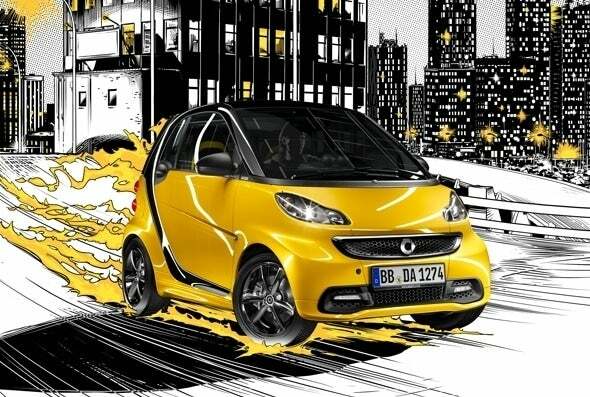 I think the Smart is fun to drive in its own strange, sick and twisted way. However, when comparing to any other car, its transmission alone rightly places it on most “worst” lists. The shift delay is just plain funny. What about the Ford Flex? Everytime you’re in it, you feel like you’re in a hearse. Especially if it’s black. Yup, I think the Flex probably deserves a dishonorable mention. I’ve driven a few of them and they’re actually good in terms of functionality, but yeah, not great to look at.